FIA World Endurance Championship rule makers have reserved the right to penalise LMP1 privateers if they outperform the factory Toyotas. 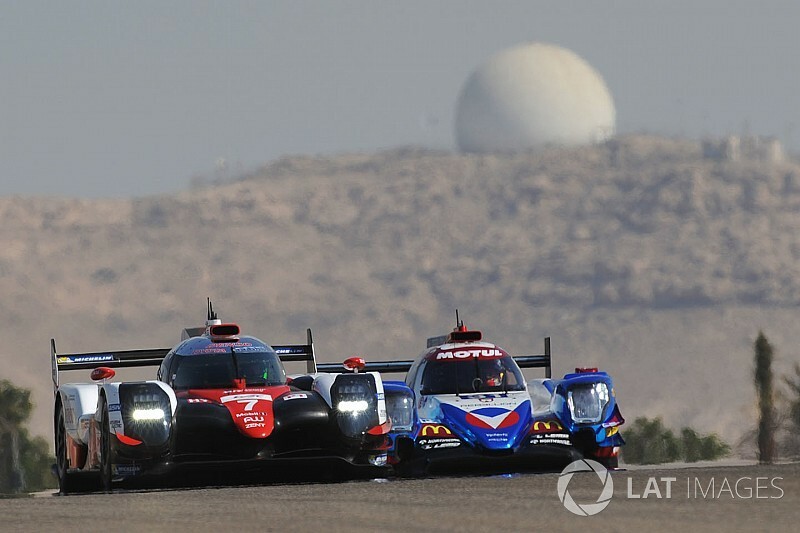 WEC promoter the Automobile de l'Ouest has stated that there will be a system of penalties in place for the 2018/19 WEC superseason to ensure a balance between the non-hybrid privateers and the hybrid Toyota factory cars in LMP1. The ACO has yet to fully disclose or explain the procedure, but it reflects the fact that three new cars in the Ginetta, Dallara-built BR1 and the Rebellion developed by Oreca are arriving in LMP1 in 2018. 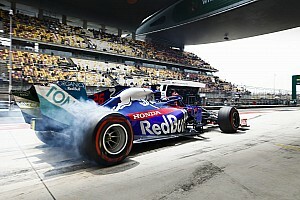 It has been reliant on data provided by the constructors in its formulation of the Equivalence of Technology designed to give non-hybrid cars lap-time parity with hybrids. 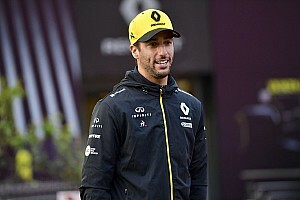 ACO sporting director Vincent Beaumesnil told Motorsport.com: "There will be a penalty system, of which we will release details later, in case a non-hybrid car is faster than a hybrid. "The reason for a non-hybrid going faster can only be that we have not been given the correct data [by the relevant constructor]." "We are saying that we have given you a certain level of performance and if you are above this level, you have misled us." He said the system was "quite clever" and "would not disrupt the racing". The principle of the new system is laid down in the 2018/19 sporting regulations, which state: "All competitors and manufacturers that deliberately provided misinformation, tried to influence the EoT process, or whose level of performance is higher than the expected result may be sanctioned with a penalty before, during or after a race." The rules lay down a minimum penalty of a five-minute stop-go and state that a one-lap penalty can be awarded at the end of the race. 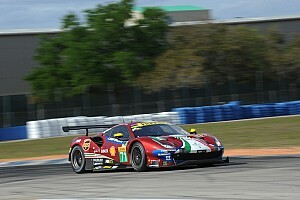 This is primarily aimed at the opening two rounds of the season, May's Spa race and the Le Mans 24 Hours. 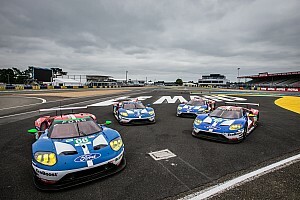 The EoT cannot be modified prior to Le Mans, after which it can be changed if necessary based on the data collected during the opening races. It is then set in stone until the following season. 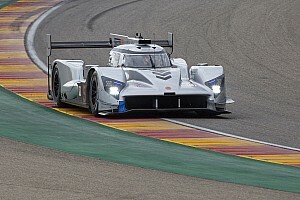 Beaumesnil stressed that the privateers would not be given any performance breaks after Spa should they prove substantially slower than the Toyota TS050 Hybrids. The outright performance of the TS050 Hybrid has not been reduced on last season's levels, only its fuel allocation (from 44.1kg to 35.1kg) to reduce the length of stints between pitstops.